Are you finding it harder and harder to hear others when they talk? Does the TV sound muffled or distorted? Does background noise make it too difficult to understand a conversation with the person in front of you? If so, it may be time for a hearing aid. Many people put off purchasing a hearing aid after researching the prices. General Hearing Instruments, Inc., offers an alternative hearing aid solution that does not require a prescription, or break the bank. Our inexpensive hearing aids are professional quality devices that are manufactured to meet the rigorous standards of both the FDA and GMP. By simply ordering one of our low-cost hearing aids, you get the convenience of a 90-day trial period and our 1-year manufacturer warranty. Plus, if you order online, the product is shipped right to your front door. You can find them at major online retailers such as Wal-Mart.com and Sam’s Club.com. Our wide range of inexpensive hearing aids provides the same high standard of hearing for a fraction of the cost. 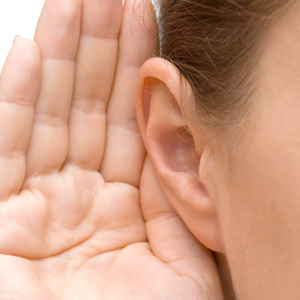 There is no doubt the importance of a hearing aid. Cost, should not prohibit you from achieving the sound quality you need. General Hearing’s readywear devices are our direct-to-consumer product line that allow you to start wearing the devices immediately. 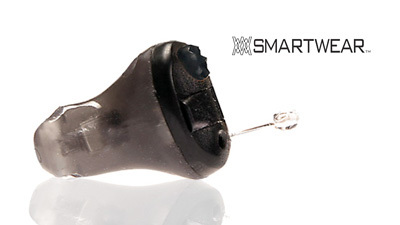 For instance, our Simplicity Smart Touch/Premier model is an advanced 100 percent digital hearing aid designed specifically for people with active lifestyles. 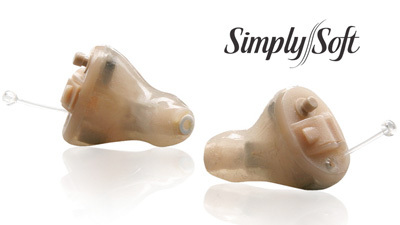 Our Simply Soft hearing aid is a small device that fits in the ear canal. Both are low-cost hearing aids, seemingly invisible to others when worn. In essence, the products General Hearing Instruments, Inc., offers at major online retail sites are too good to pass up. If you want an inexpensive hearing aid that delivers full-bodied sound, and a deep richness of music, and more, then the Simplicity Hi-Fidelity might just be what you are looking for. Why delay? 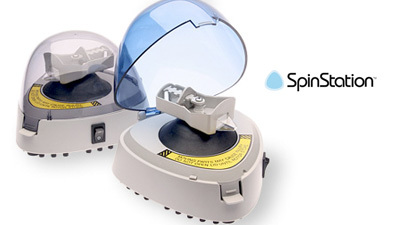 Join the thousands of already satisfied customers using a General Hearing hearing aid product. Order online today at Walmart.com or SamsClub.com. 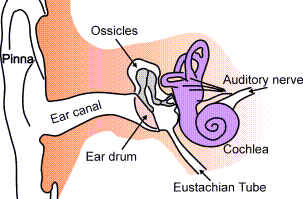 Making an investment in your hearing is an important decision. 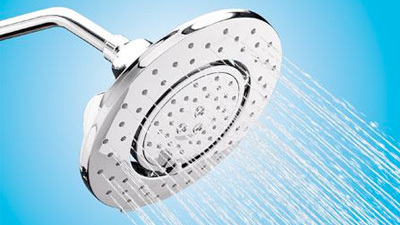 Choose one of our unique products to help you live an easier, happier life you deserve.